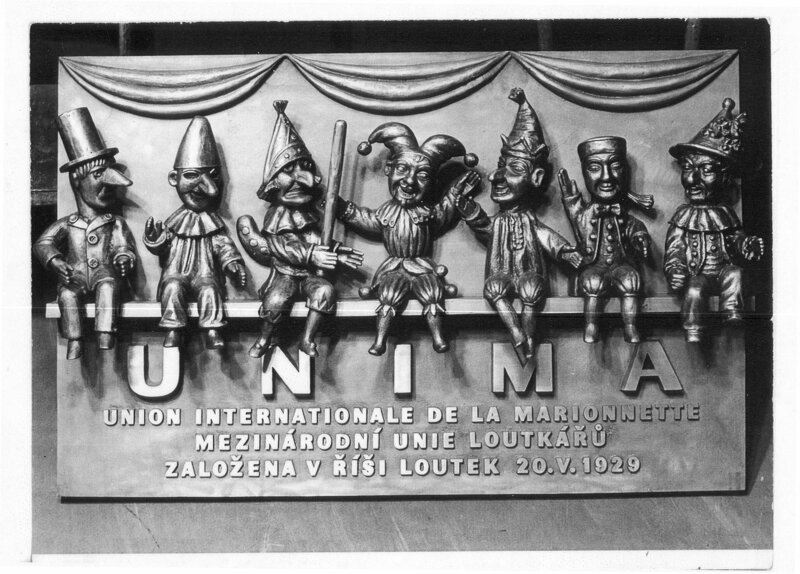 An amateur puppet theatre founded in 1920 in Prague by the sculptor Vojtěch Sucharda and his wife, painter Anna Suchardová-Brichová. Their goal for Umělecké loutková scéna Říše loutek was to provide children with adequate entertainment to enrich their lives with strong aesthetic experiences. 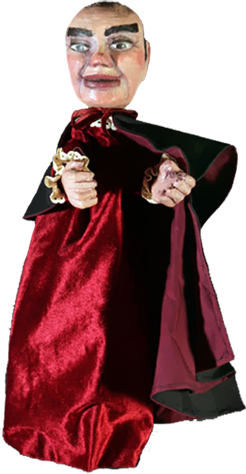 From the beginning the theatre’s repertoire consisted mainly of fairy tales and adventure plays. 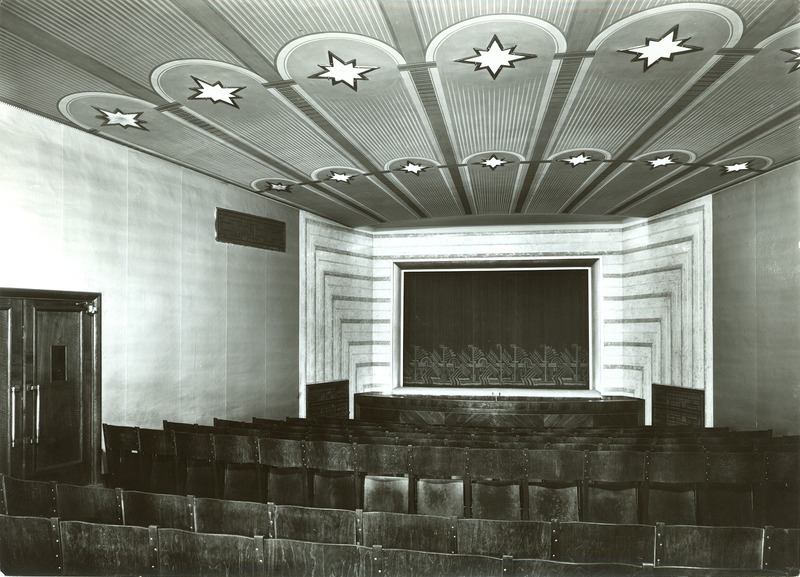 The theatre excelled with its high level of visual artistry. Vojtěch Sucharda was creator of the marionettes and director of the Říše loutek until 1957. His wife designed the sets and costumes. 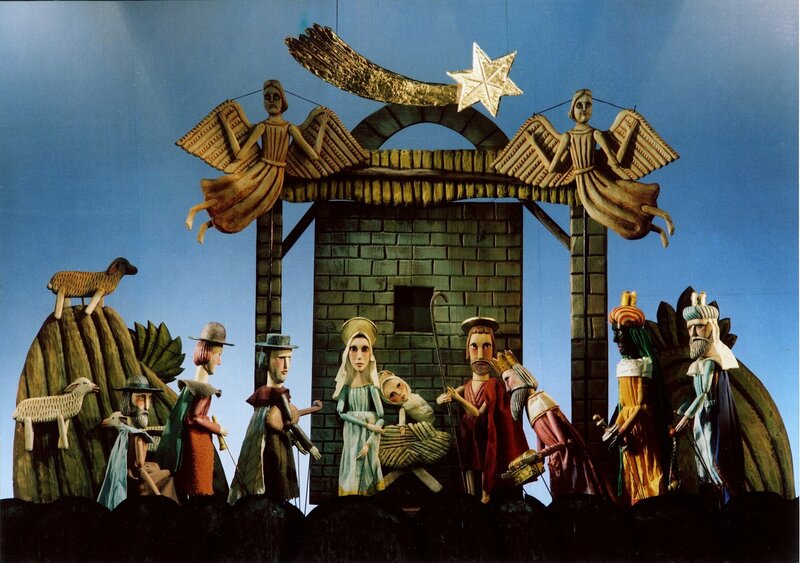 The Říše loutek was among the most recognized Czech puppet theatres in the pre-war period. 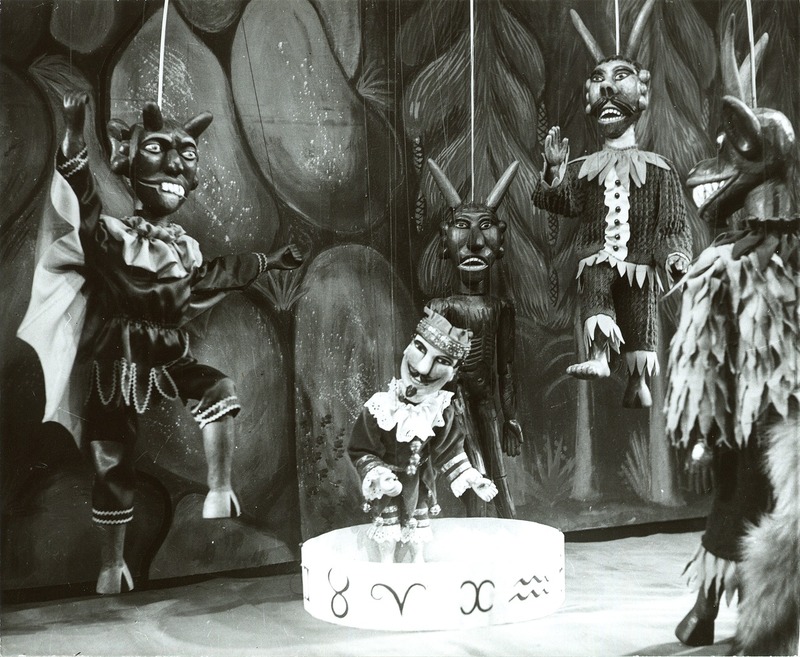 Specifically with its dramaturgy and search for a stylized and simplified stage, it influenced the development of Czech puppetry. 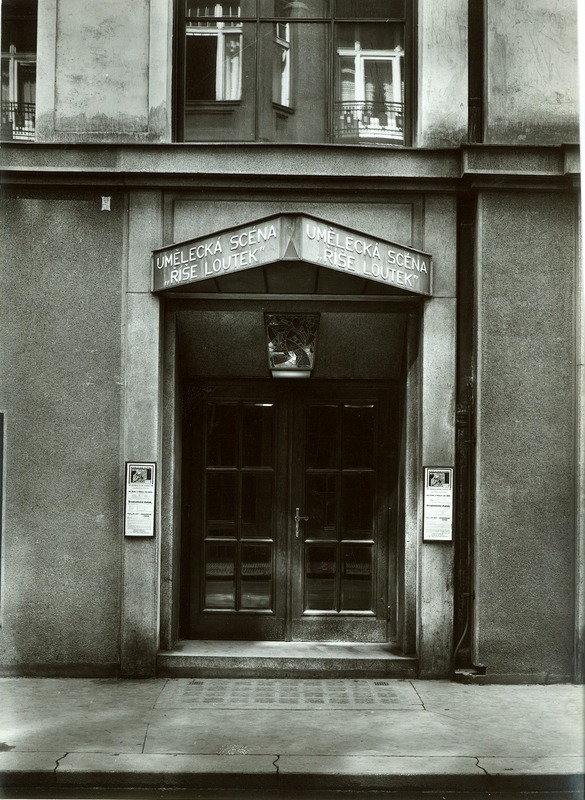 In 1928, the Říše loutek gained a modern, well-equipped stage in the newly built Municipal Library in the centre of Prague and, in 1929, it became the headquarters of UNIMA. 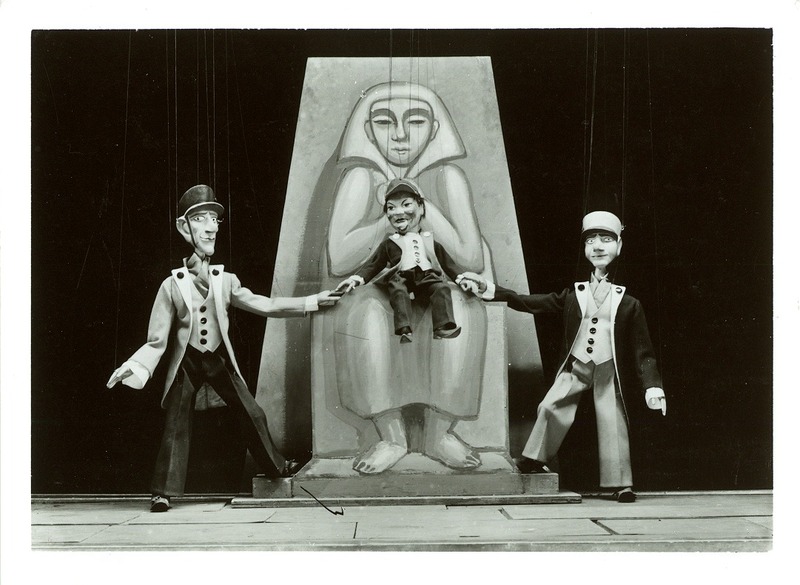 In the post-war period, the ensemble mainly focused on children while at the same time broadening its activities (including performances for adults, visual art club groups and exhibition activities) with which it supported its members’ creativity. The development of the Říše loutek during this period was mainly influenced by three people: sculptor Bohumil Koubek, director Hana Zezulová, and dramaturge Jan Novák. 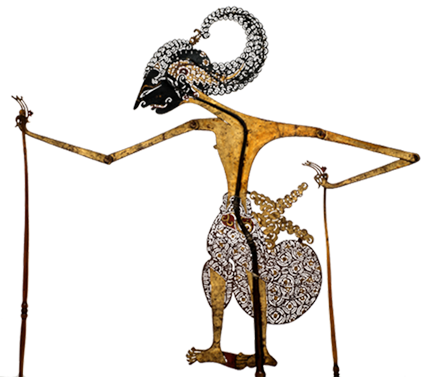 Since the 1960s, the theatre has received a number of awards at the Chrudim Puppetry Festival and it has had successful tours abroad (including West Germany, France, Denmark, Ukraine). Almanach Říše loutek 1920 [Almanac of the Empire of Puppets 1920]. Praha: Říše loutek, 1997, p. 143.